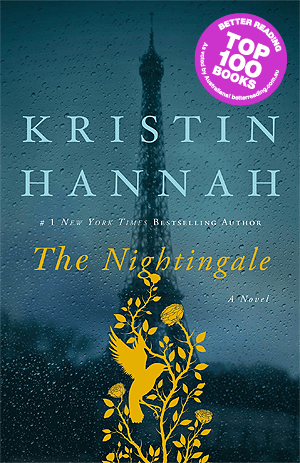 Kristin Hannah is an award-winning and bestselling author of more than 20 novels including Winter Garden, True Colors, and the blockbuster Firefly Lane. Her novel Home Front has been optioned for film by 1492 Films (produced the Oscar-nominated The Help) with Chris Columbus attached direct. Kristin’s next release is the highly anticipated The Nightingale, which will be in stores on February 3, 2015.